Sony announced three new home cinema projector models last week at CEDIA. 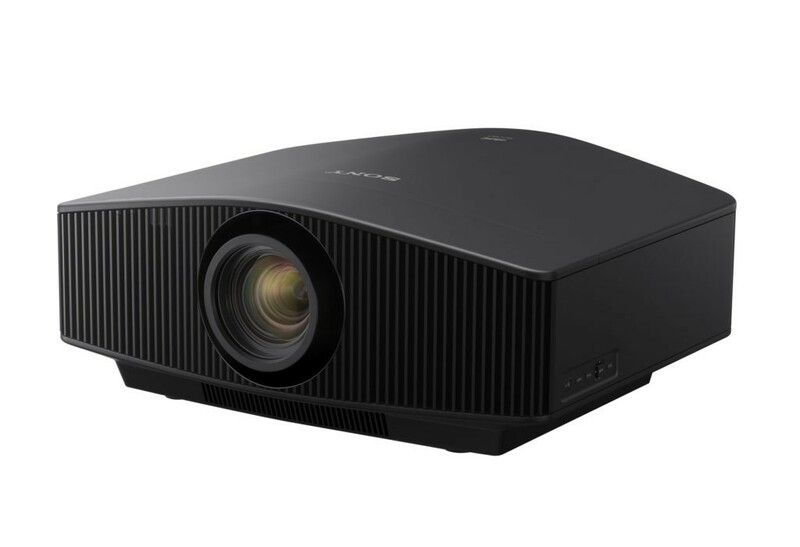 The VPL-VW995ES laser projector is equipped with an ‘All Range Crisp Focus’ (ARC-F) lens, which was originally introduced in 2012 with the company’s first 4K home projector, the VPL-VW1000ES, and is currently found in Sony’s flagship consumer projector, the VPL-VW5000ES. The ARC-F lens guarantees enchanced focus and resolution across the entire the screen when combined with the new Digital Focus Optimizer function, according to Sony. 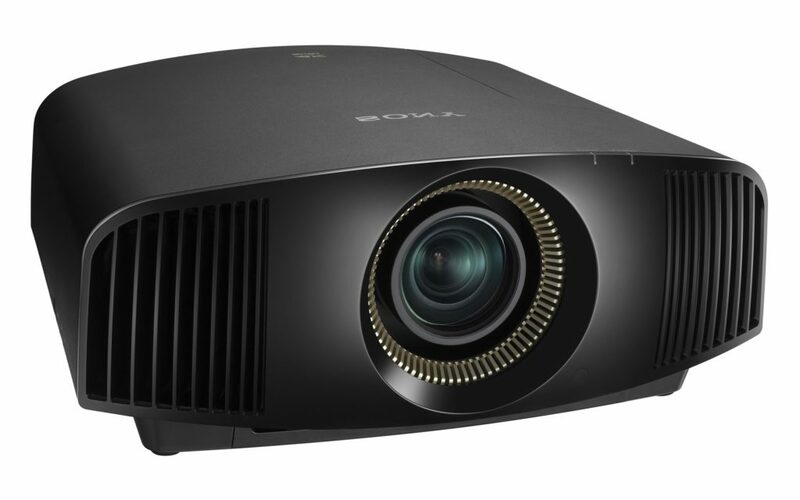 Sony’s projectors include the entry-level VW295ES, mid-tier VW665ES and premium VW995ES. All three projectors come with 4K Motionflow technology, displaying smoother and clearer motion by using extra frames to reduce blur, making all three projectors optimized for fast moving scenes, as well as sporting events. The three models also include HDR images across 18 Gbps HDMI and 4K 60P 10bit processing compatibility. The VPL-VW995ES, with its ‘Digital Focus Optimizer’ promises to refine image quality and accurate focus ‘without distortion’, and a new dual-control contrast capability employs both a physical iris and a modulated laser to constantly maintain optimum black level and highlight details from scene to scene. Next in line is the VPL-VW695ES, which features Picture Position Memory to allow filmed content quickly to fit the image to a screen for any format including 16:9 and Cinemascope; it also provides a dynamic contrast of 350,000:1 with the addition of Sony’s Advanced Iris technology. The entry-level VPL-VW295ES includes a new input lag reduction mode for gamers ‘Motionflow’, as well as a ‘Vertical Stretch’ for 4K signals. All three of the new projectors have been certified for the IMAX Enhanced program, which combines IMAX digitally re-mastered 4K HDR content and DTS audio tech to offer ‘a new level of quality in immersive sight and sound experiences’ for the home. The VPL-VW295ES projector has an MSRP of $4,999.99, and the VPL-VW695ES projector has an MSRP of $9,999.99, both of which will be available in the USA and Canada from October 2018. The VPL-VW995ES projector has an MSRP of $34,999.99 and will be available in November 2018. I wish I could afford Sony’s top-of-the -range projector! I checked the specs and thankfully (at least to me) all of them are “ready for immersive 3D” which I think means, they don’t include glasses. I’m looking forward to reviews of all the new 4K projectors! Do you means there is no need of 3D glasses in this Projector?